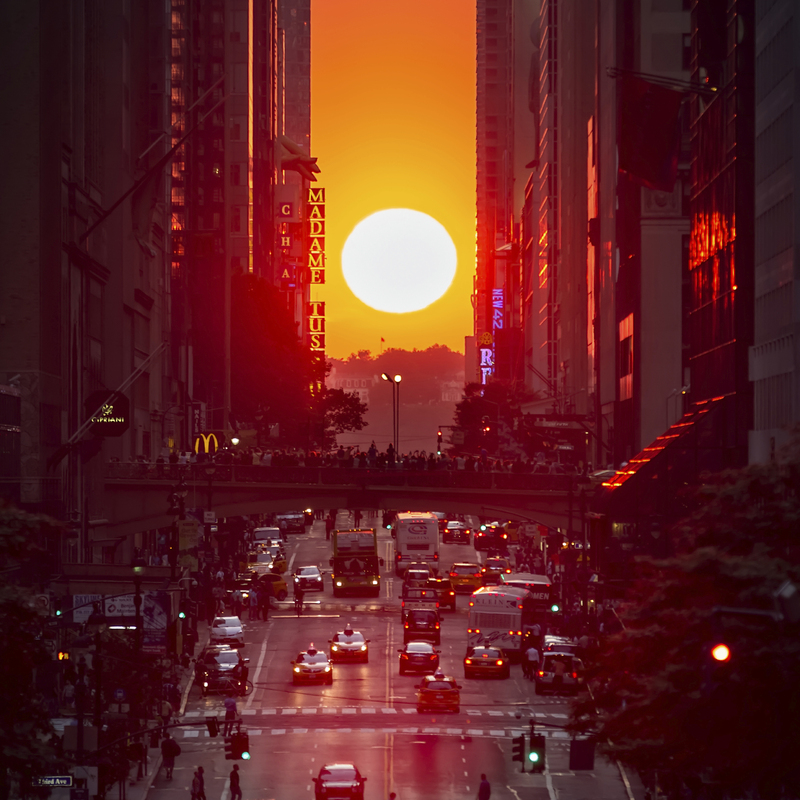 There's nothing like a world-class city to stir a sense of wanderlust and adventure. Join Hyundai for a unique spin through Istanbul and see the bigger picture as you take in the local neighbourhoods where the secrets of each city live. Fit for every adventure, Hyundai is your ultimate travel companion, wherever the journey takes you. Hyundai's Travelmate initiative gives you the opportunity to travel with us and explore some of the most compelling and fascinating cities in the world. “If one had but a single glance to give the world, one should gaze on Istanbul,” said the French poet Alphonse de Lamartine. Inspiration is easy to come by in Istanbul, and people who’ve been there will gush as they tell you all about it: the maze of cobbled streets, the forest of minarets, the dazzling mosaics and gold calligraphy - but it won’t do you much good. You really do have to go and see it for yourself. So if you get to Istanbul in the early evening, when the air is blue, take a moment to settle into this gorgeous, friendly, bustling city and head to the square in front of the Galata Bridge - the sights can wait until the morning. Because as the smoke starts rising from the grills onboard the boats, everyone here will all thinking about the same thing: fish sandwiches. As the only city in the world spanning two continents, Istanbul is one of the few places that can genuinely be called a melting pot where east meets west. Historic Istanbul is in Europe, but take the bridge across the Bosphorus you’ll find yourself in Asia. 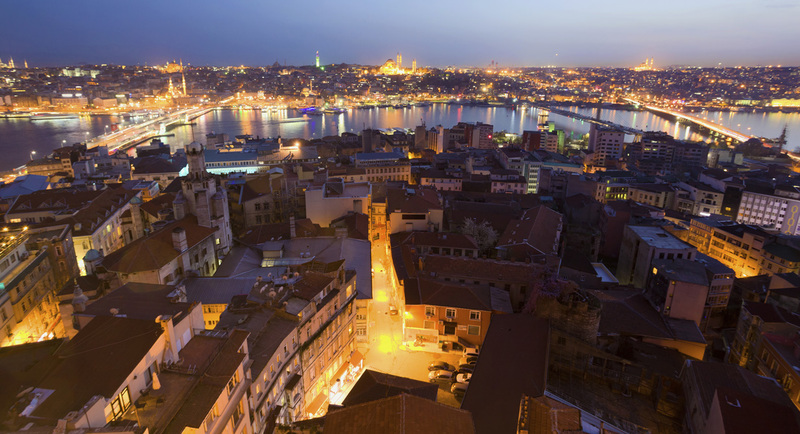 Istanbul is very much a modern city too, but if this is your first visit, you really should stay in the old town. Here, each street comes with layers upon layers of history, because Istanbul’s roots stretch all the way back to Byzantium in 660 BCE, and for a long time this was Constantinople. Istanbul is an old soul. The müezzins in the minarets call out every few hours, every single day, steadily reminding everyone that time is passing. The Aya Sofya is a monument to Istanbul’s changing allegiances, or rather, to the city’s remarkable ability to adjust to new ideas as they’ve swept across the city. First, Aya Sofya was a church, built by Byzantine emperor Justinian and consecrated in 537, before Mehmet the Conqueror turned it into a mosque in 1453. Atatürk decreed it a museum in 1935, which is its status today. 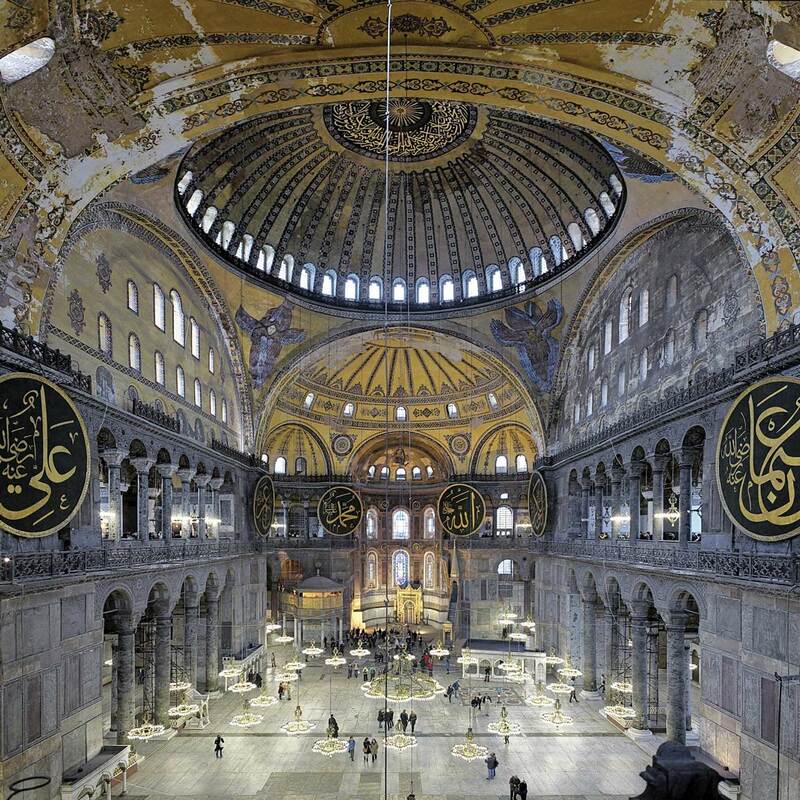 The exterior is a subtle, weather-worn red, but inside the Aya Sofya is an open, welcoming space, with gray columns supporting a yellow and gold vaulted ceilings. Even the Vikings visited the Aya Sofya once upon a time, and you can find some of their graffiti carved into the walls. Symbols of two religions are displayed side by side, in a nod to the building’s history: in Istanbul, the victors didn’t tear down the old, but repurposed it to serve the new ideals. 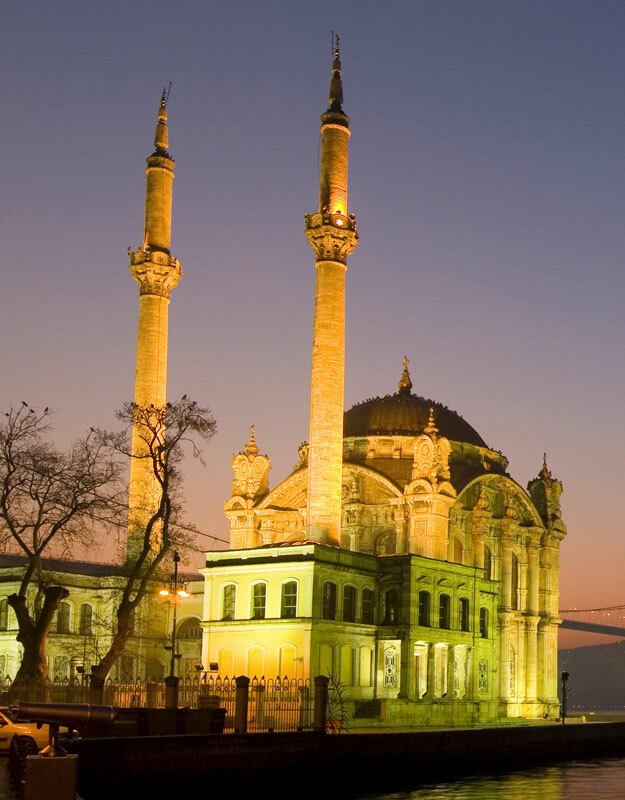 Istanbul is full of beautiful mosques, some of which will also allow non-Muslims to enter. 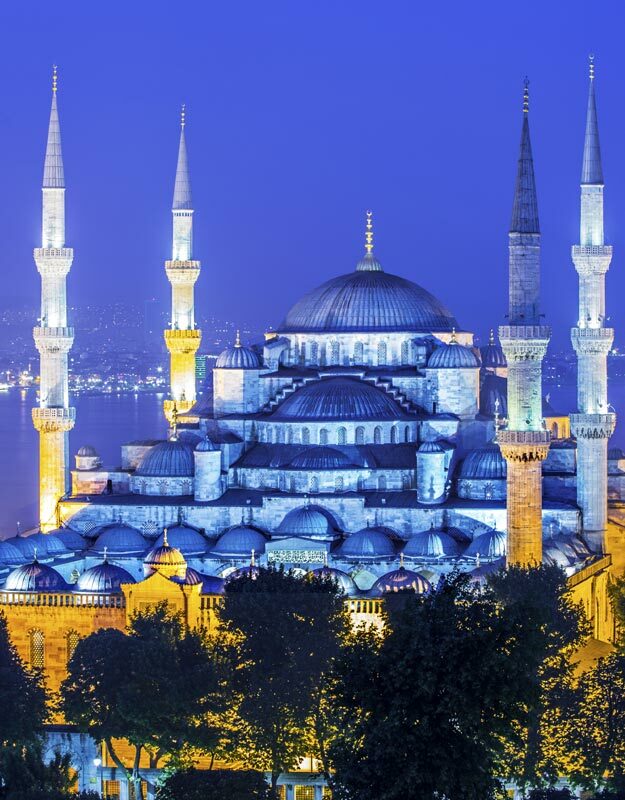 Take off your shoes and step into the Blue Mosque, a meditative place and one of Istanbul’s most stunning sights. The blue color is plentiful, and so is the number of domes and minarets. But imposing as it is, more than anything this building feels serene. Inside, the mosque is covered by 20,000 handmade ceramic tiles, creating endless patterns on every surface. With over 200 windows, light fills the space, which seems to go on and on across the red-patterned carpets. The Ortaköy mosque is far less grandiose, but it’s even more charming for it, with its elegant baroque structure and masterful calligraphy. Tucked away from the historic centre, the Ortaköy neighbourhood offers its visitors a more relaxed flavor of old Istanbul. In the early evening, market stalls open up in the little streets, alongside the cafes selling kumpir, an extraordinary jacket potato with a myriad of toppings. If you’re lucky, you may come across one of the men in traditional dress carrying large copper containers with ornate lids. 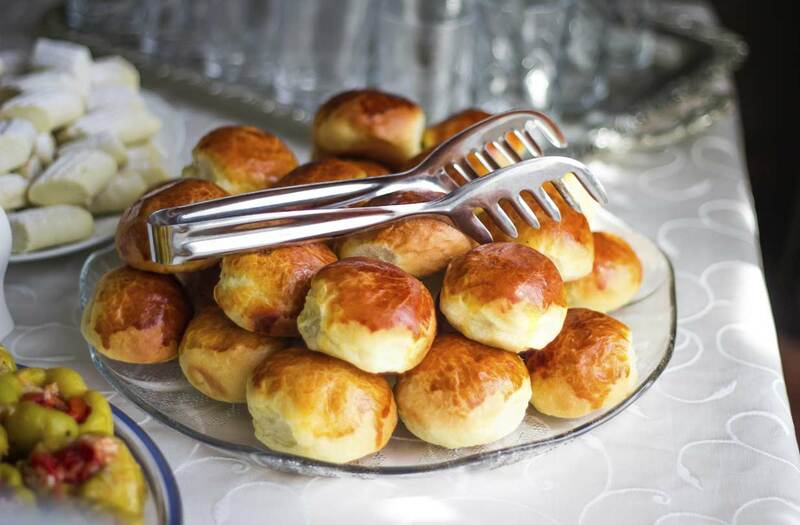 They’re selling macun, a sweet, syrupy treat dating all the way back to the Ottoman empire. Peek inside and you’ll see that macun comes in lots of bright colors, and yes, they really do taste as good as they look. 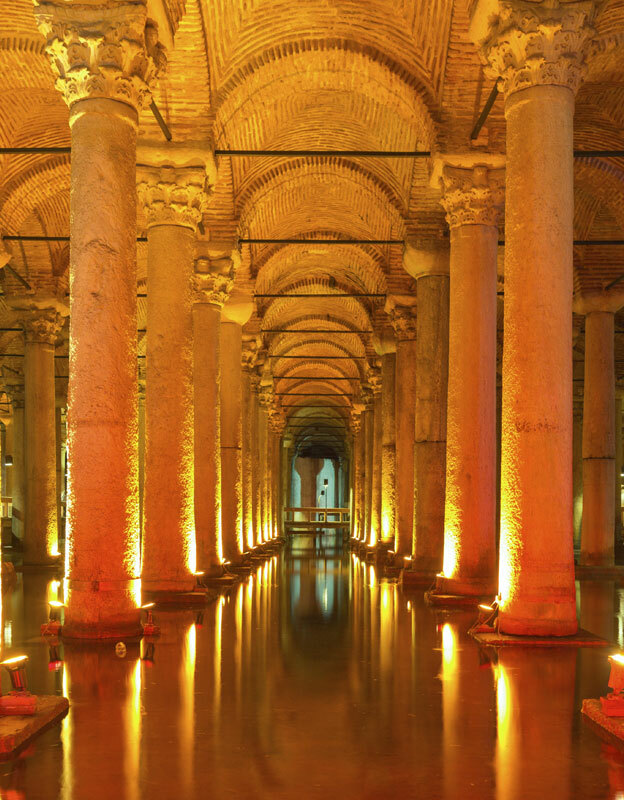 A different kind of unforgettable experience awaits if you find your way to the Basilica Cistern, where an unassuming door takes you down to what’s known as the Sunken Palace. Built in 523 as a reservoir to supply water to the city, visitors are led through the atmospheric hall, held up by hundreds of columns. Fish swim around under the elevated walkways. Two of the columns are supported by giant heads: they depict Medusa, who in Greek mythology could turn people into stone just by looking at them. One head is upside-down and the other sideways, for reasons unknown. Even now, water drips slowly through the ceiling, as if the elements are trying to reclaim the space and return Medusa to the water. But back in the present day, there’s a more pressing question: is it time for a snack soon? Istanbul’s street food game is strong - just follow the crowds and head for whichever carts look busy. There’s döner and börek of course, but see if you can find a lahmacun, a pizza-style treat which locals will sometimes top with salad and lemon juice and make into a roll. Those sesame-covered bread rings you see everywhere are called simit, while a poğaça is a flaky pastry that comes with a choice of savoury fillings. If you’re feeling brave, try the kokoreç - this is spiced sheep intestines roasted on a skewer, a popular choice among locals after a big night out. Işkembe is preventative cure for a hangover: this tripe soup is served with a good dose of vinegar and lots of soft bread - not one for the faint-hearted, this one. 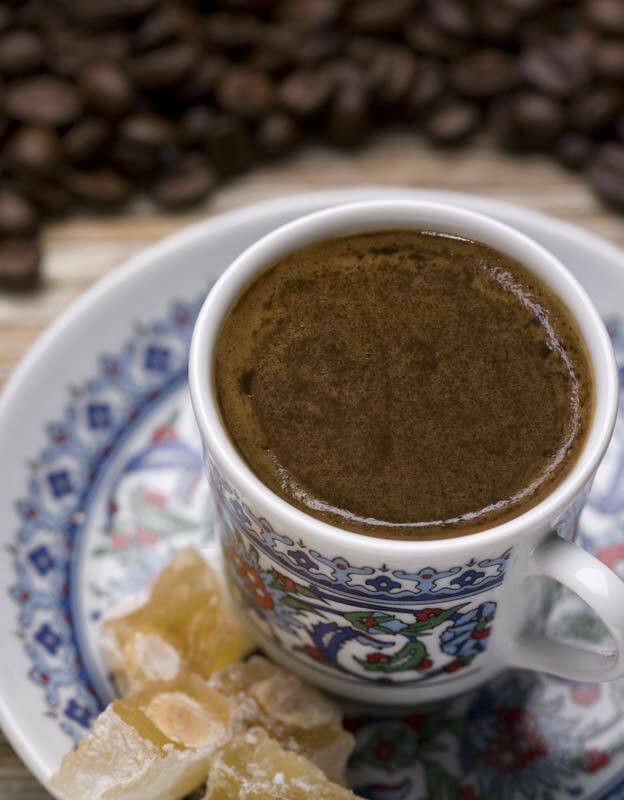 At any time of day, there’s always a hole in the wall that’s serving Turkish coffee. Ask for “Türk kahvesi, orta sekerli”, to get the real thing with a bit of sugar, because this coffee doesn’t mess about. Just gently tilt the cup and drink carefully, as to not disturb the grains. Those can be used to tell your fortune, if you’re lucky enough to find someone who knows how. A different game of chance is played in the street outside the Istanbul Modern: over some nargile, the Turkish water pipe, see if your host has a backgammon board, or a deck of playing cards, for an evening well idled away. But first, have a wander around the Istanbul Modern itself - this art gallery has an excellent programme of mixed-media exhibitions by local and international artists. 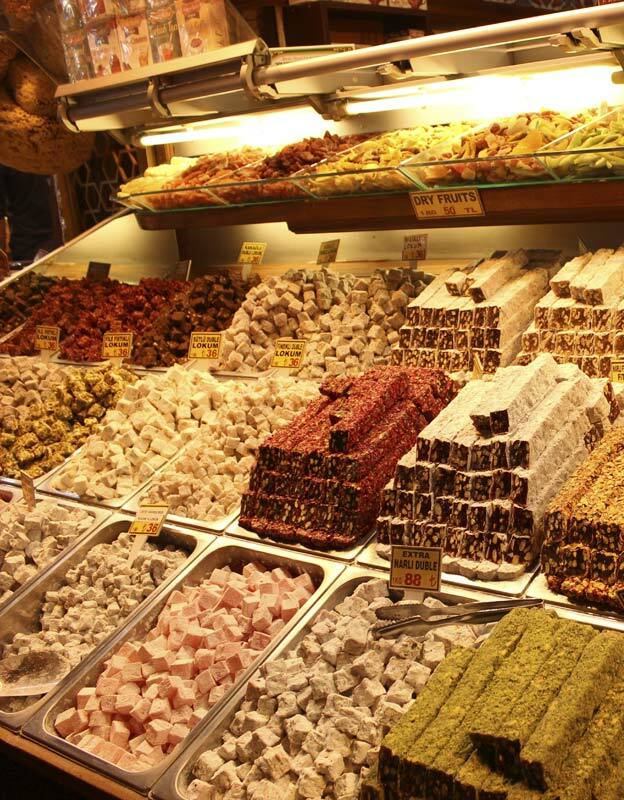 If you’re a fan of Turkish Delight, you’ll be pleased to hear this sweet treat is everywhere in Istanbul. Known as lokumu, the modern recipe is claimed by Haci Bekir, whose shop by the same name is still run by his descendants in old Istanbul. Plenty of other after-dinner treats abound too: depending on the season you may find cheesy künefe, crumbly helva, nutty baklava, and kazandibi, a sweet, milky pudding made with real chicken. Afterwards, you’ll want a palate cleanser, and you won’t have to look for long: everywhere has çay, the black tea served in little tulip-shaped glasses. It’s a strong brew, which may take you aback at first, but soon enough you’ll find yourself craving it. 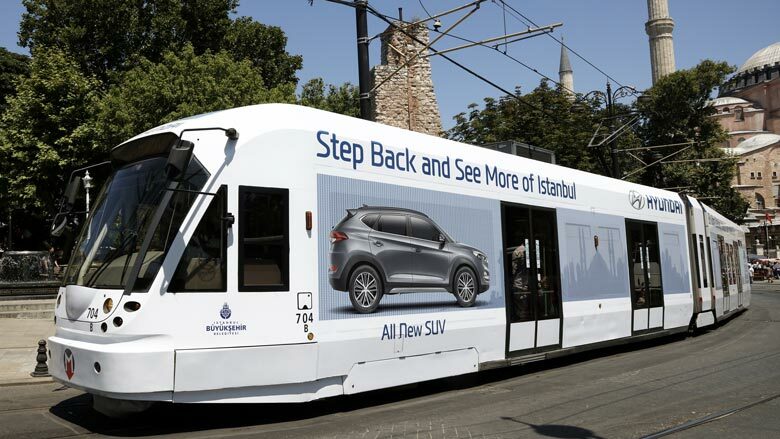 Join Hyundai for a journey through Istanbul on one of our sightseeing trams. The route from Bagcilar to Kabatas runs hourly every day between 6:00am – 12:00am.